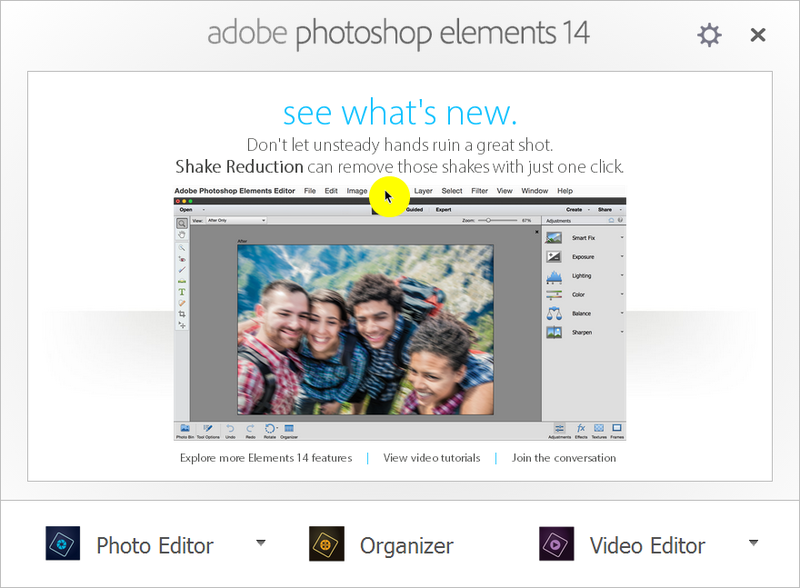 There is no better time to upgrade to Adobe’s Photoshop Elements 14 (PSE 14) than now! Between now and November 29th, Costco will have the program on sale for $39.95. You will never see a lower price. Normally a good deal is about $80 for the program. If you are brand new to the world of digital photography, this best selling program is one of the easiest ways to get started. Beginning with uploading your images or videos from your digital camera or mobile device through enhancing them , and ultimately sharing them with others, PSE 14 provides a user friendly solution. At the same time, the program provides sufficient tools and commands, similar to its its more powerful sibling, Photoshop CC, to give your photos that professional look. If you are using an older version of PSE (PSE 10 or older) it is definitely time to upgrade to PSE 14. When you do, you will see a much friendlier user interface in both the Organizer and the Editor. 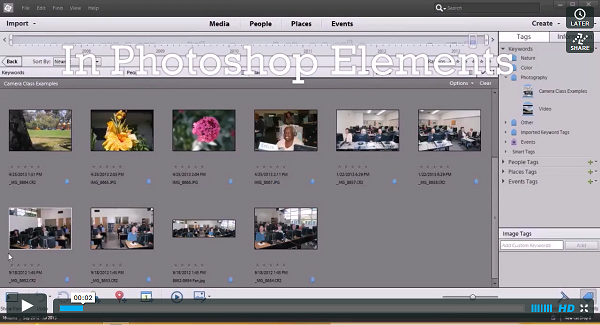 If you are familiar with Photoshop Elements, you know it consists of two main modules, the Organizer and the Photo Editor. You are probably also aware that there are many books available to help you learn how to effectively use the program. But I have found that these books focus on the Photo Editor module. 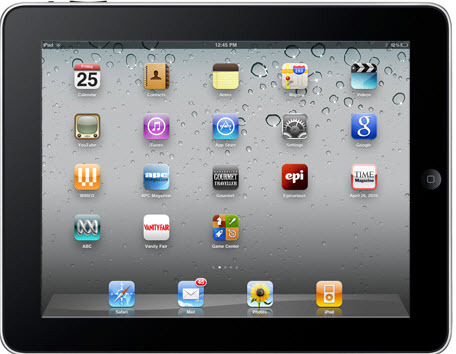 How to use the Organizer to manage your images and videos effectively is given much less coverage. To fill this gap, I have published an inexpensive yet a detailed eBook that addresses only the Organizer. This ebook includes material that is normally not found in other books. The PSE 14 version of this book is titled Photoshop Elements 14: The Organizer Revisited Again. It is available on Amazon. Click on the title link above to find out more about my eBook. And by the way, PSE 14 works on both the PC and the Mac.